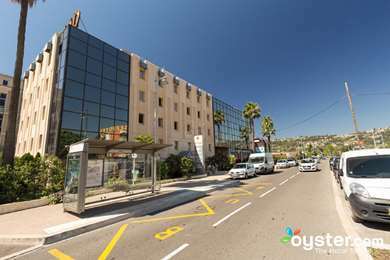 Searching for a break in Nice ? Look no further. 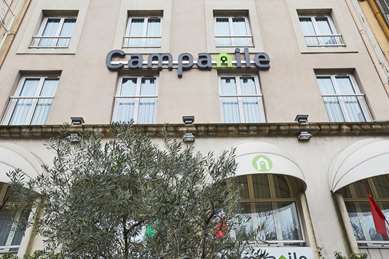 Stay at the Campanile hotel for a relaxing holiday in the heart of Nice. Nice is a picturesque city situated in the south of France on the French Riviera. It has it all: a long pebbly beach, turquoise water which is safe enough for children to play in and everyone to swim in. The climate is perfect and superb shops and fabulous restaurants are in abundance. This is truly a destination that has something for everyone. Even admist this sunseekers' paradise there are Roman ruins, bustling markets and museums that would impress even the most discerning culture vulture. 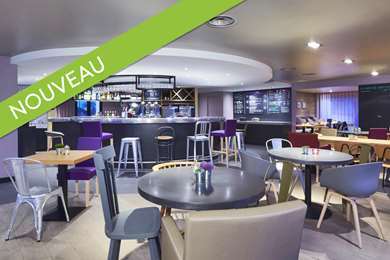 Nice is the perfect destination for business or pleasure, or even a bit of both, and the Campanile Nice Centre hotel is ideally situated in the heart of Nice. From the Michelin star restaurants to the quaint bistros and fairy-lit palm trees on the pretty promenade, it is easy to see why this beautiful city appeals to so many. The streets are narrow and flower-adorned, the houses are ochre-tinted and the port is one of the prettiest in France. It has also served as a muse to many great artists including Henri Matisse and Marc Chagall.